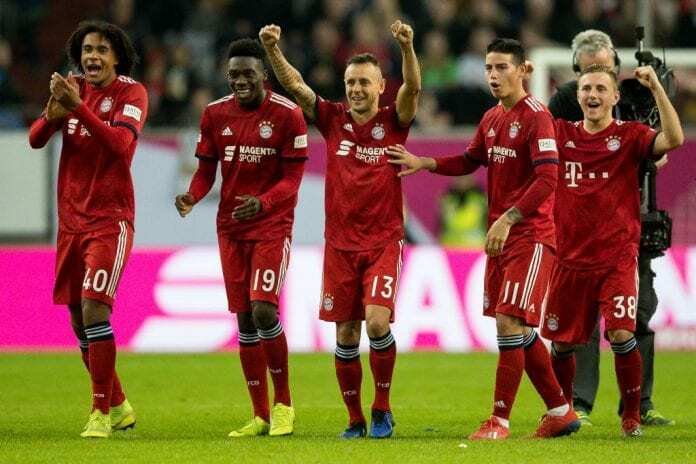 The German Bundesliga will restart on Friday and Bayern Munich will visit Hoffenheim as they look onto winning another title. 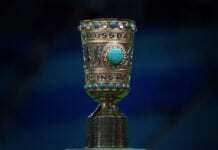 After the German Bundesliga winter break, the wait is over and the competition is set to restart on Friday. 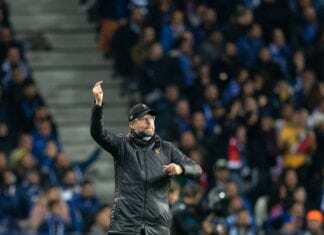 Bayern Munich will visit Hoffenheim, and the German giants’ coach Niko Kovac talked to the press ahead of this game. “When the sun shines you have different happiness hormones in your body,” said the coach according to the team’s official website. “We’re six points off the lead, and we want to and have to make that up,” the 47-year-old continued.